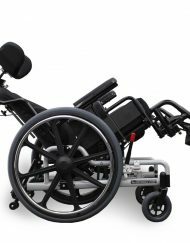 Voyager Plus is a light weight air craft aluminum wheelchair with options for a steel frame to achieve weight capacities from 250 lbs to 800 lbs . 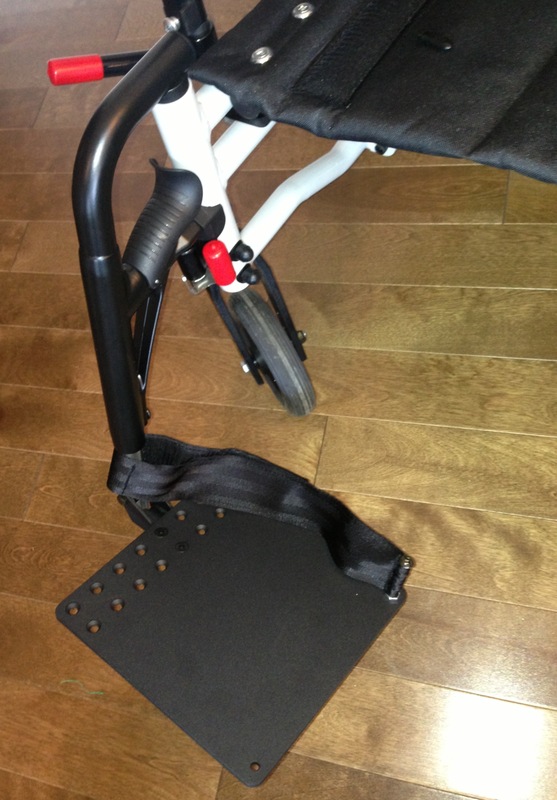 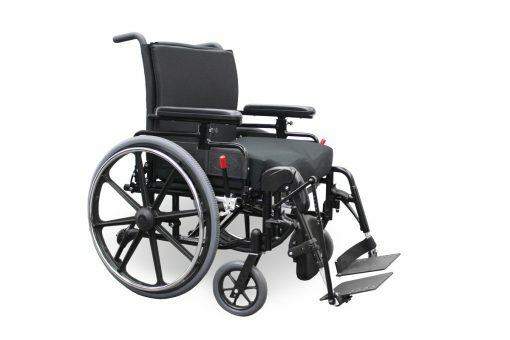 Seat widths range from 14″-28″ and you can still fold the wheelchair . 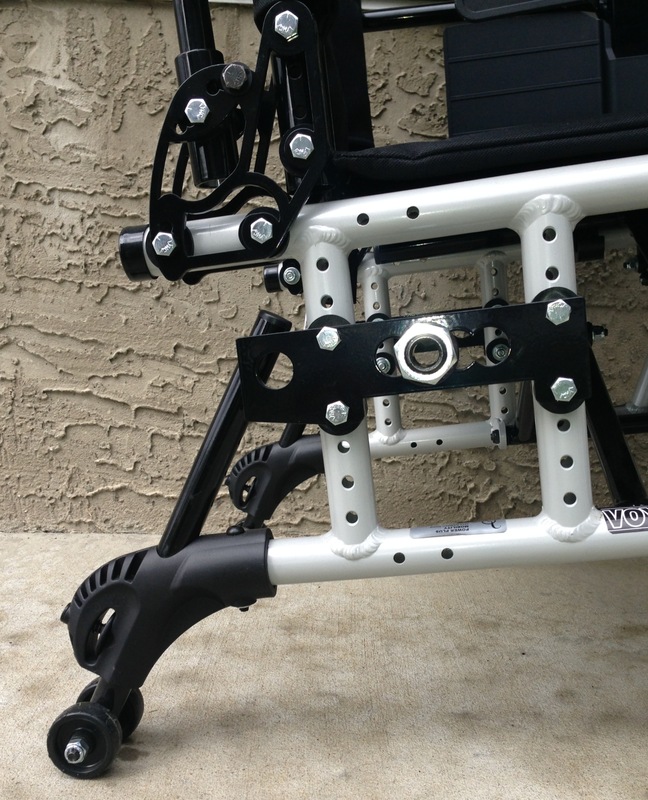 Seat to Floor Heights range from 12 1/2″ to 19″ all on one frame. 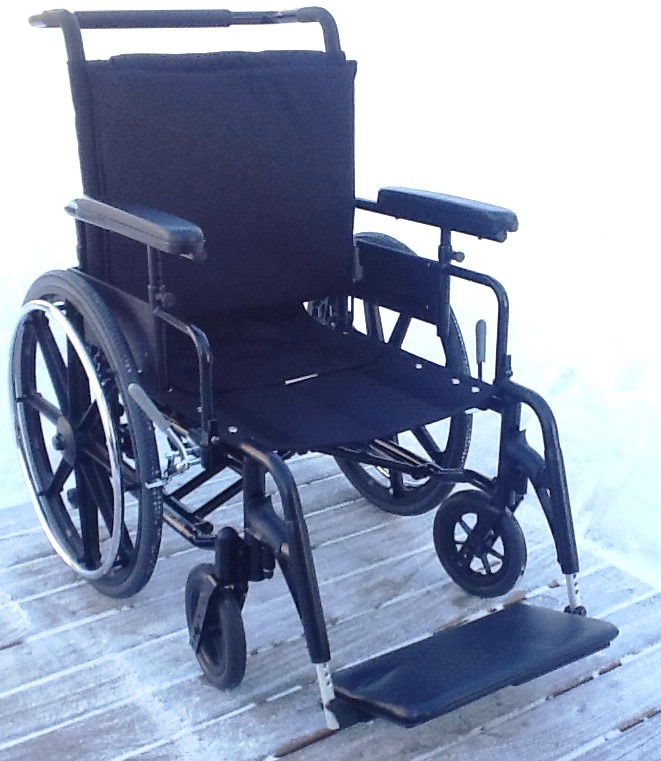 And if you are long legged, you can get up to a 22″ seat depth with an extra tall back. The horizontal axel is unique and makes it easier to hand propel, so you can stay independent longer, without getting tired. One of Power Plus Mobility’s best selling wheelchairs, the STP Tilt-in-Space manual wheelchair is designed for adjustment & maneuverability. 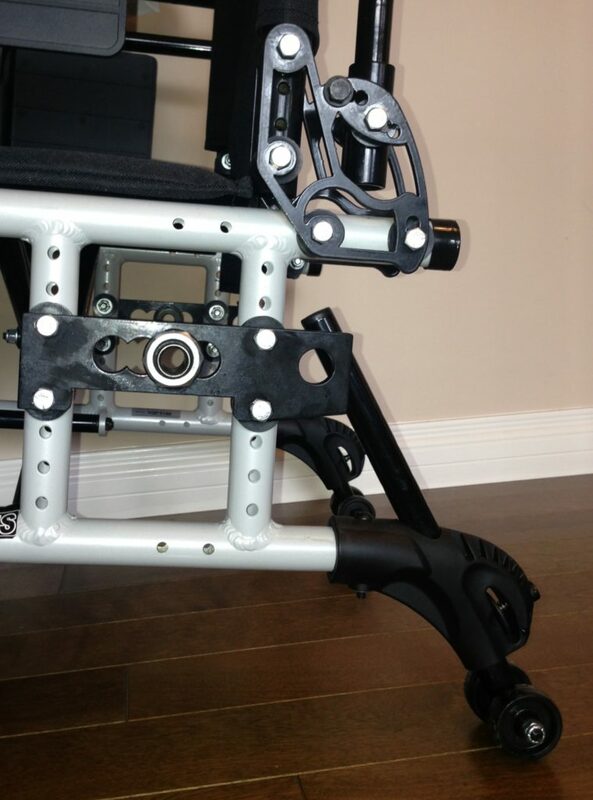 Our German made dual gas struts & precision machine heads offer the smoothest tilt on the market. 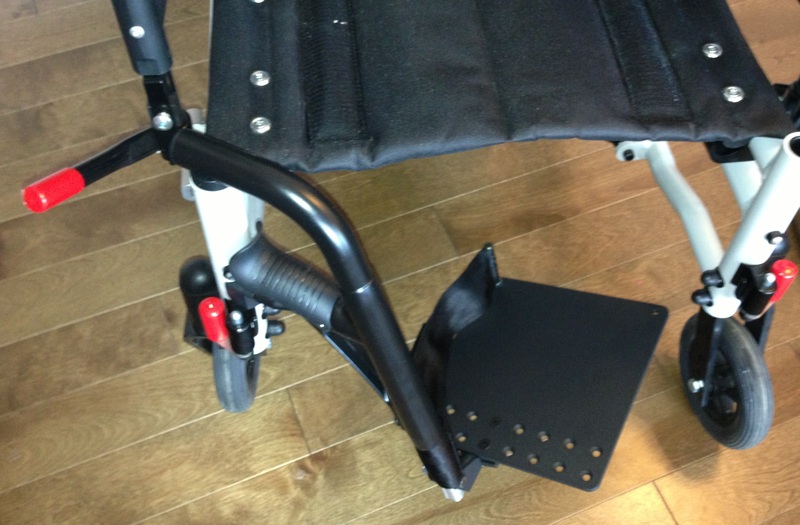 The benefit is that there is no startle effect whatsoever, when tilting our clients. 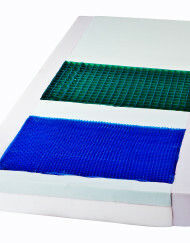 STP has a range of 90-55 degrees of tilt, ensuring we can redistribute pressure & prevent wounds. 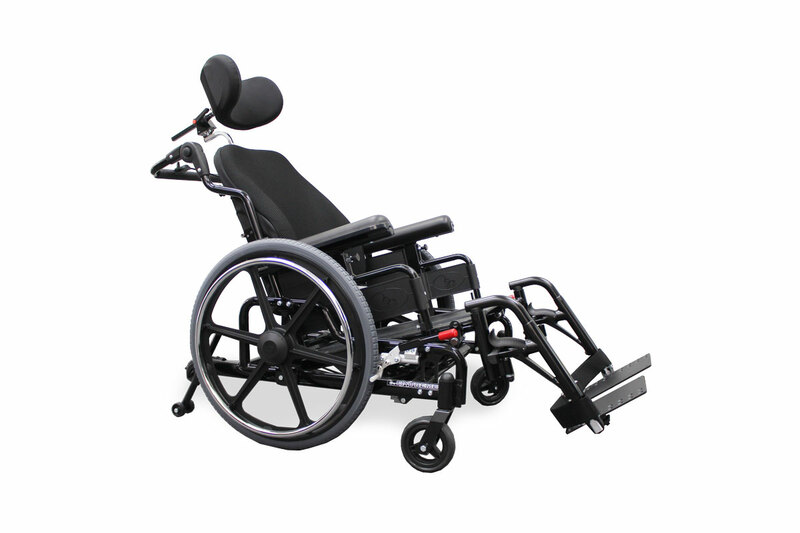 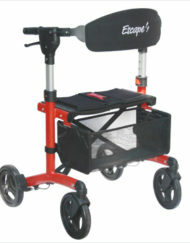 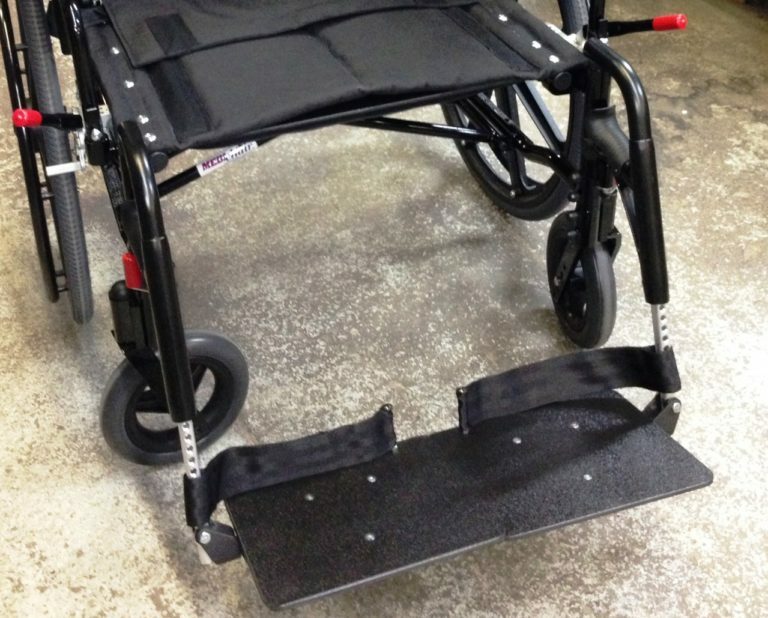 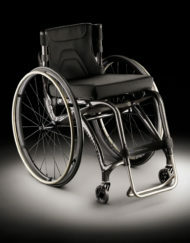 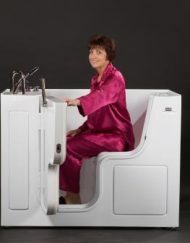 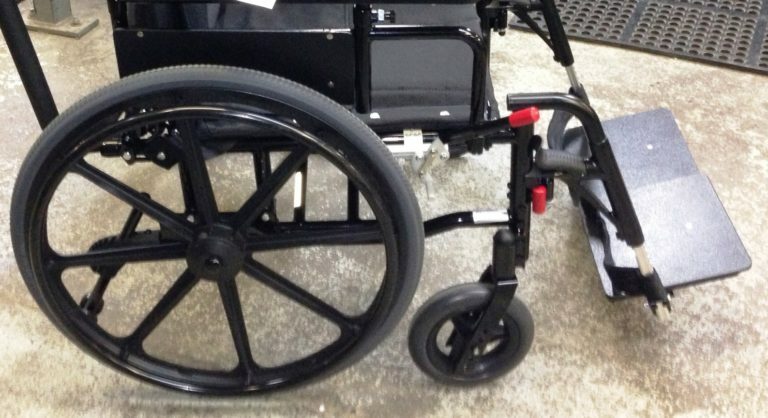 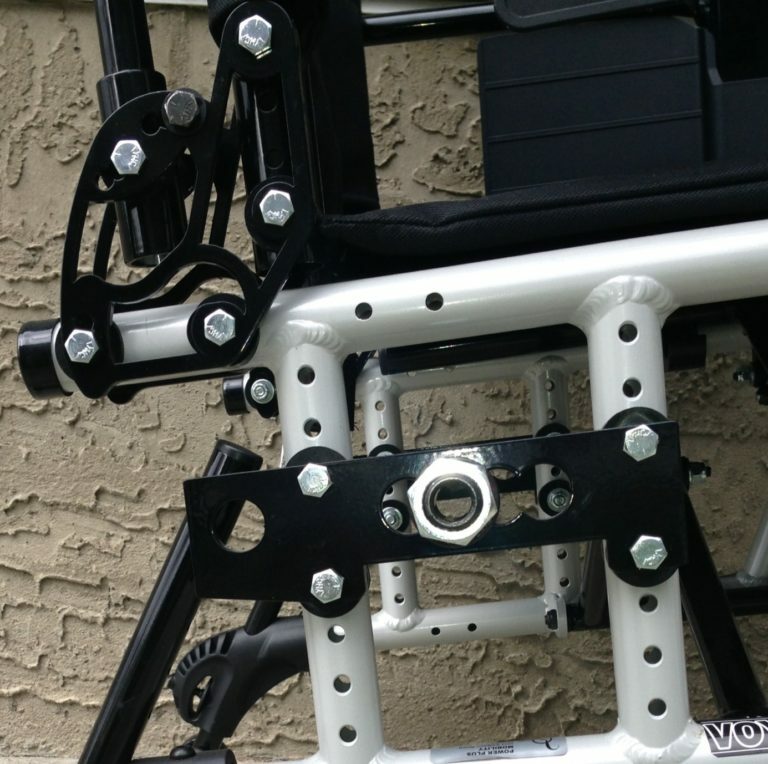 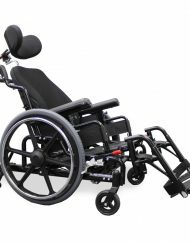 With comfort being another major point in this design, our STP will be your choice for tilt-in space wheelchairs. 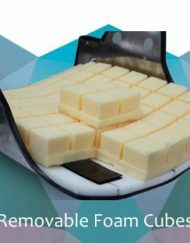 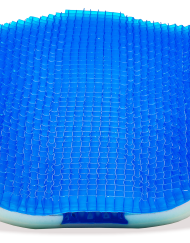 We promise this product will exceed your expectations when considering sleep & relaxation. 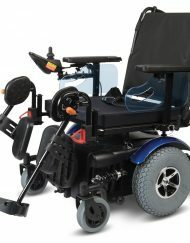 The STP offers a wide range of dynamics that allow this wheelchair to accommodate many different situations, assuring a right fit for all, even in the most difficult positions that other wheelchairs cannot serve. 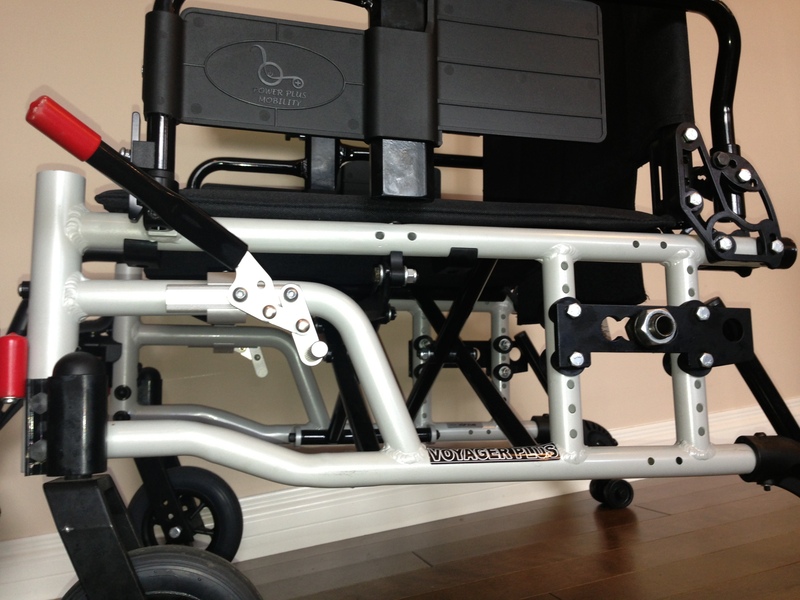 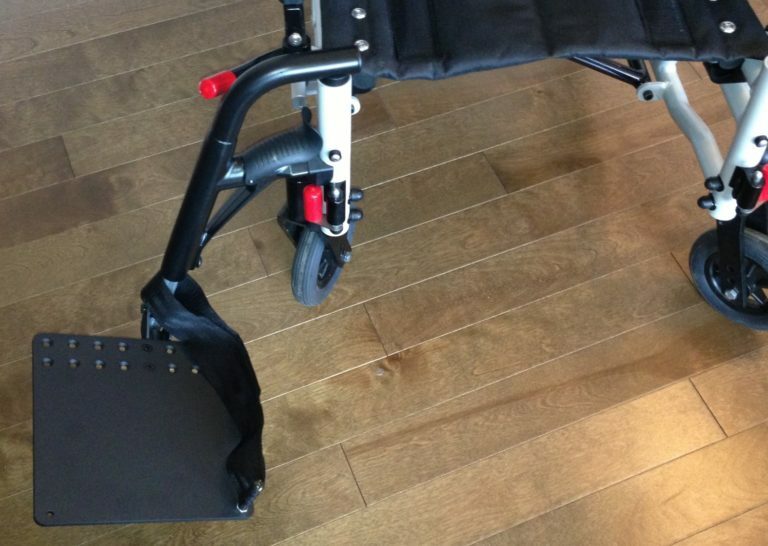 Centre of gravity can be adjusted with our horizontal axle plate & our back cane/seat depth adjustment. 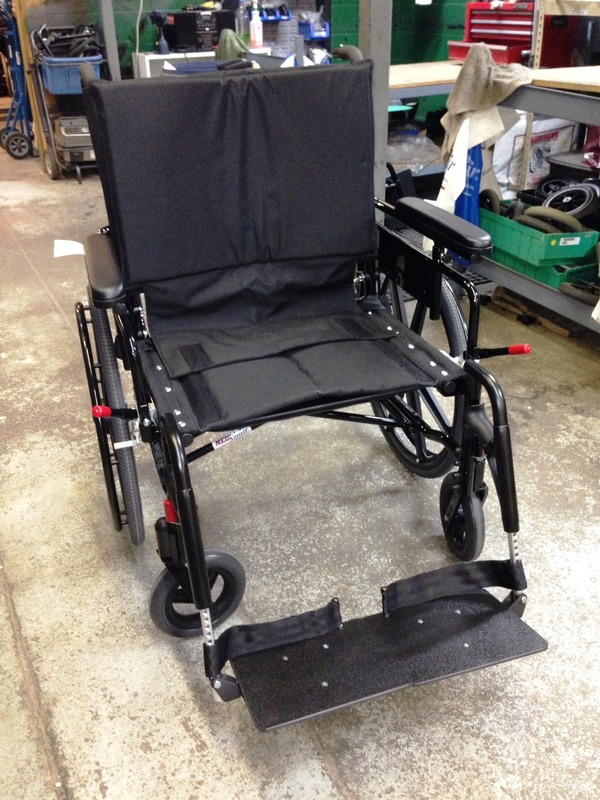 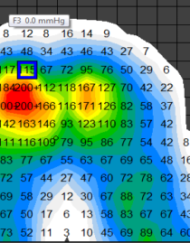 Multiple seat widths/depths by frame are also available. So whether you are 5’0″ & 100 lbs, or 6′ 5″ & 350 lbs, we can make the STP you need. 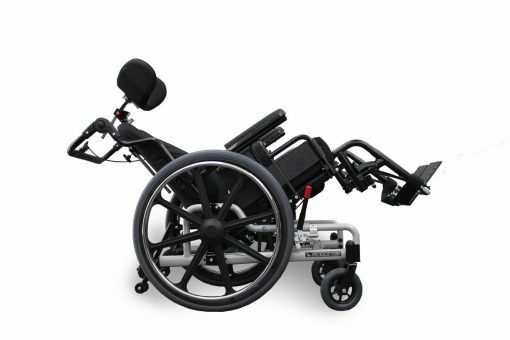 Newly AADL approved as of Oct. 1, 2018 Cat# W305: Extremely low. 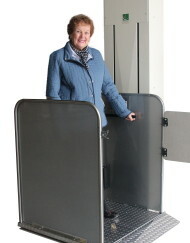 Extremely Safe. 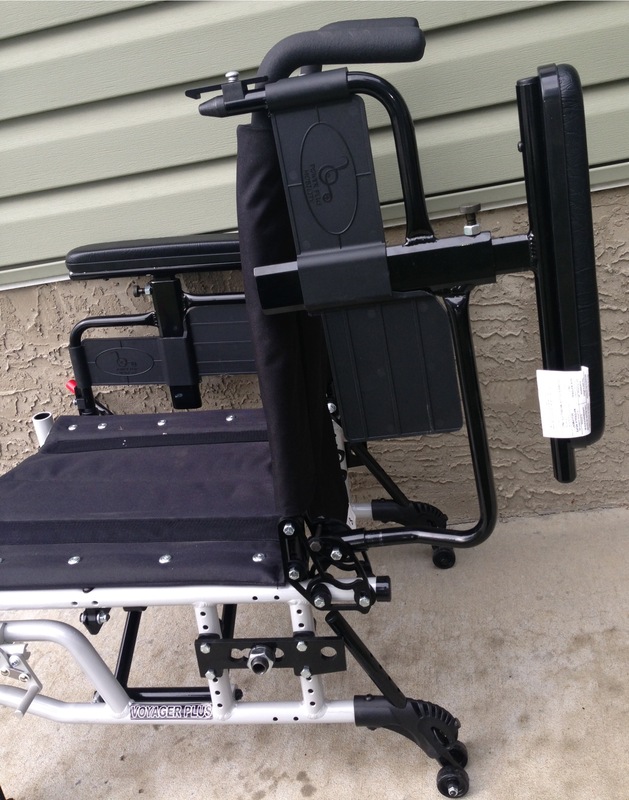 Fall prevention & foot propelling without restraints is what this Tilt Chair is all about. The Extreme Tilt wheelchair from Power Plus is in a class of its’ own. 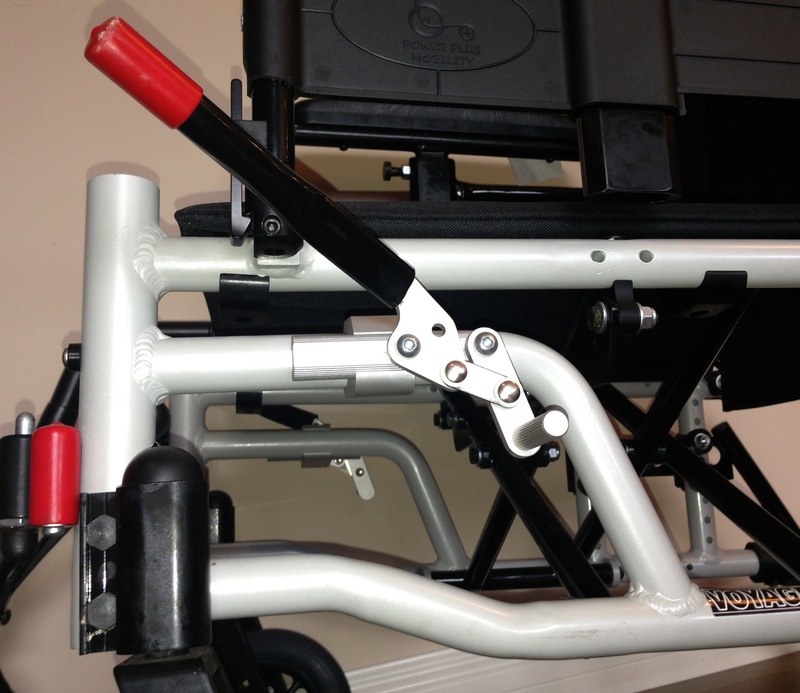 Clients can foot and hand propel easily, keeping them independent for a longer duration of time. 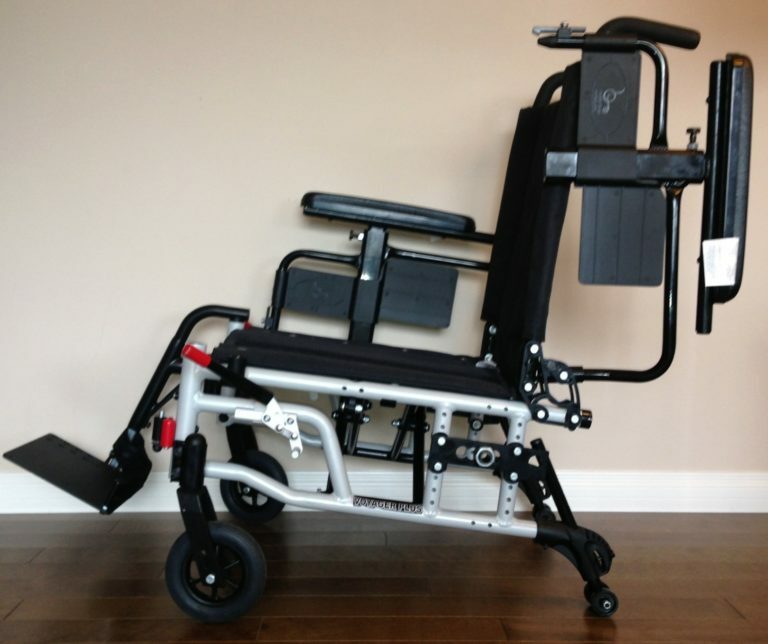 Care givers have peace of mind knowing that their loved ones won’t get out of their chair and potentially fall.